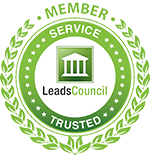 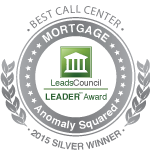 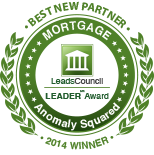 The live transfer process is a huge time saver for companies following up on mortgage leads. 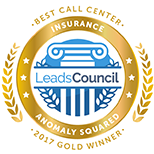 It leaves the tedious work of sifting through potential customers to the contact center, so only those customers who are ready to buy are handed off to the sales team. 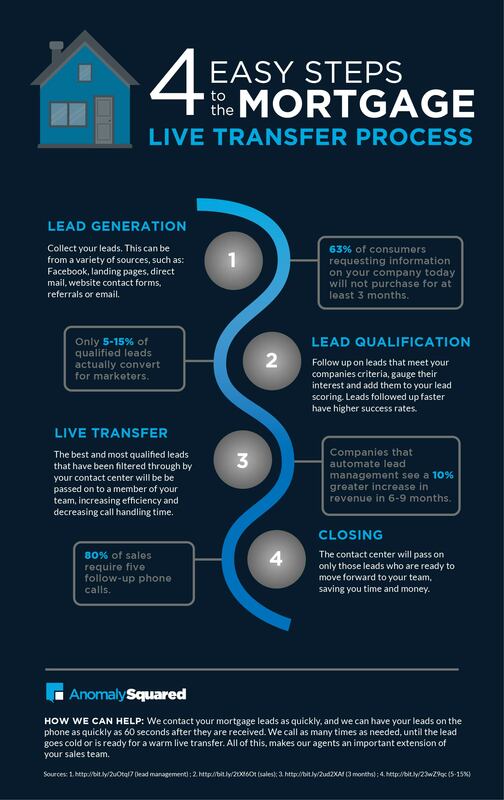 See the infographic below to find out how effective it is to live transfer mortgage leads and how the process works.